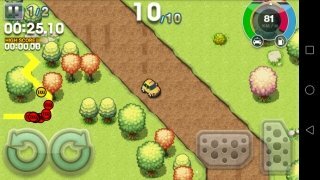 No, this has got nothing to do with a new version of the Scorsese movie starring Robert De Niro as Travis Bickle, so if you're eager to read rumors about a sequel, watch trailers, view posters, enjoy its most famous quotes or understand its meaning, you had better head over to IMDb. 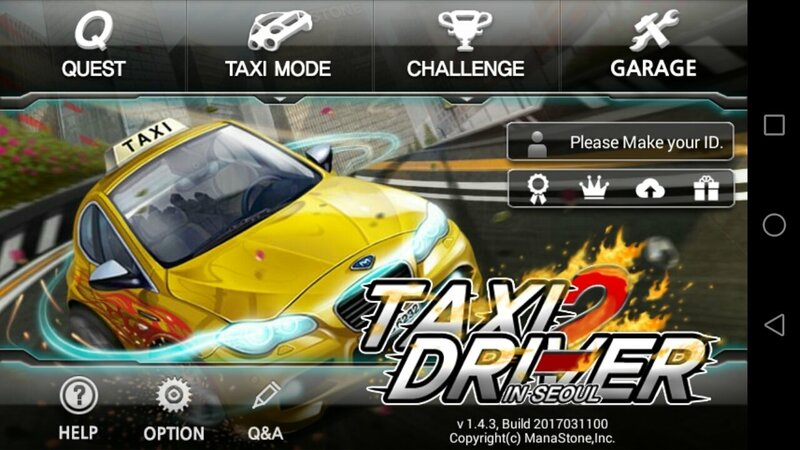 This Taxi Driver 2 is a game in which you'll become a peculiar cab driver. 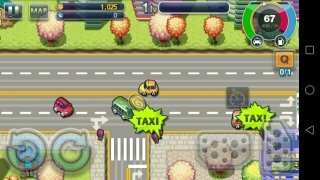 In Taxi Driver 2 for Android devices, you'll hop into your taxi to take part in races and complete missions transporting passengers all around town. 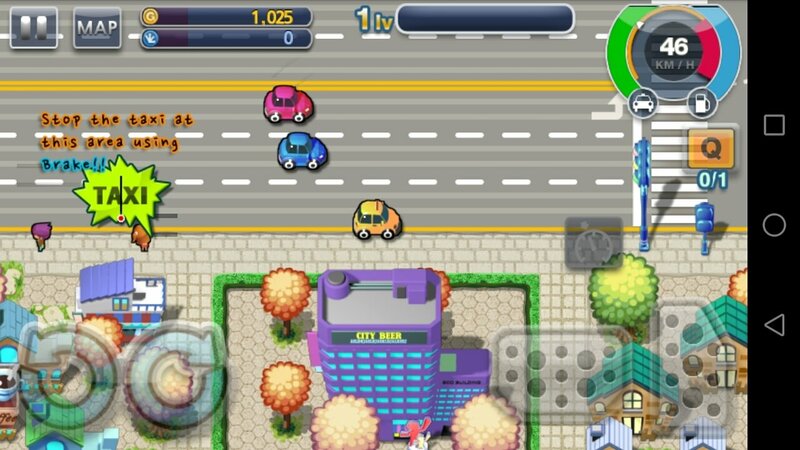 It's great fun and you'll soon get the hang of things as its touchscreen controls are very easy to handle. 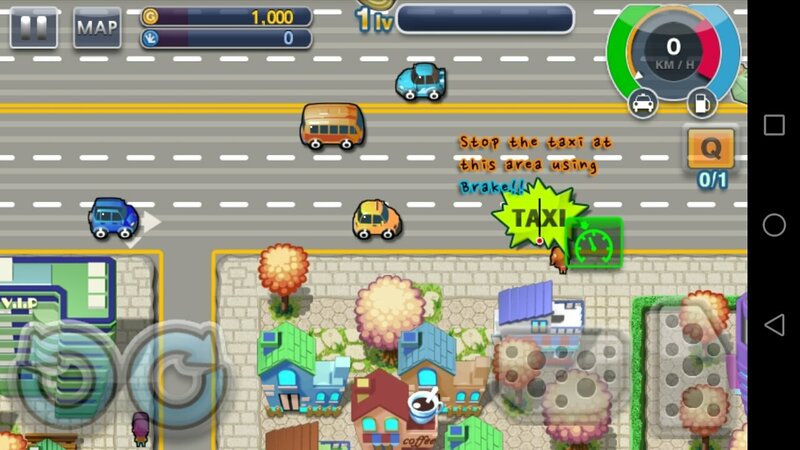 There's only one thing missing to become a real taxi game: you can start a riot against Uber or Cabify drivers. 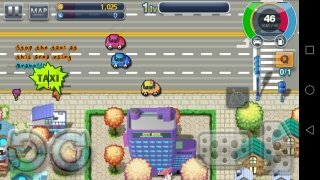 You'll race around an urban track where you can collect different items and come across people that require your services. 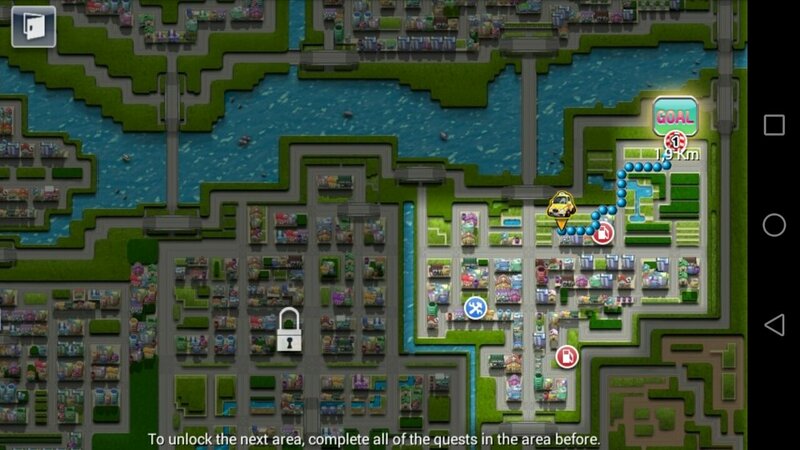 Pick them up, take them from point A to point B without destroying your archenemies that work for Uber. 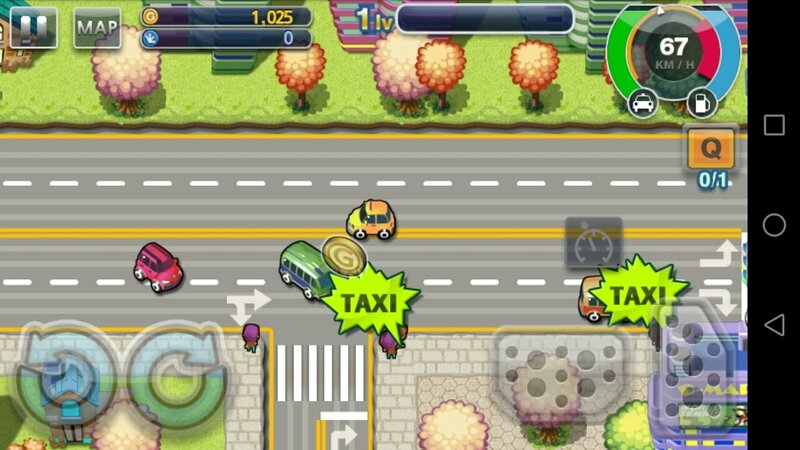 Complete the missions to increase the level of your taxi driver. 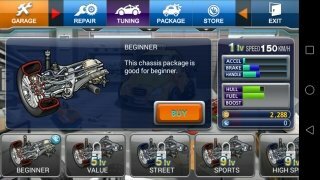 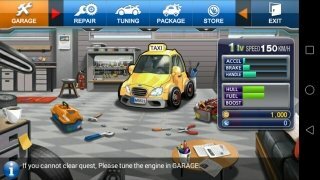 Improve the capabilities of your car in the garage. 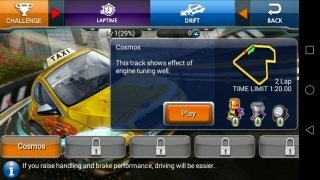 Compete online against other players. 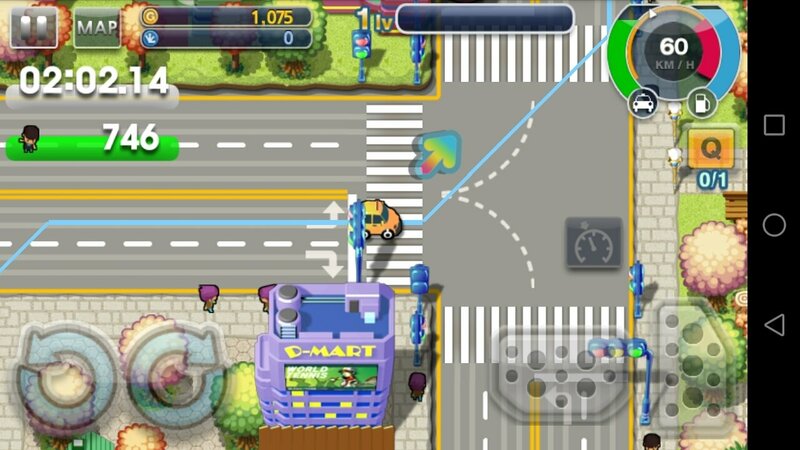 Collect coins, fuel cans, extinguishers, and other useful elements on your way. 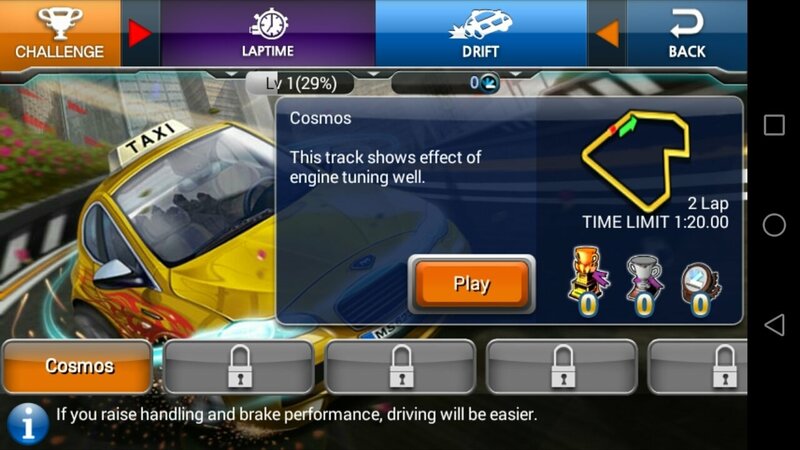 Obtain the best scores with drifts and spins. 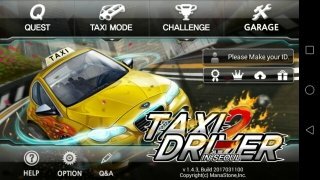 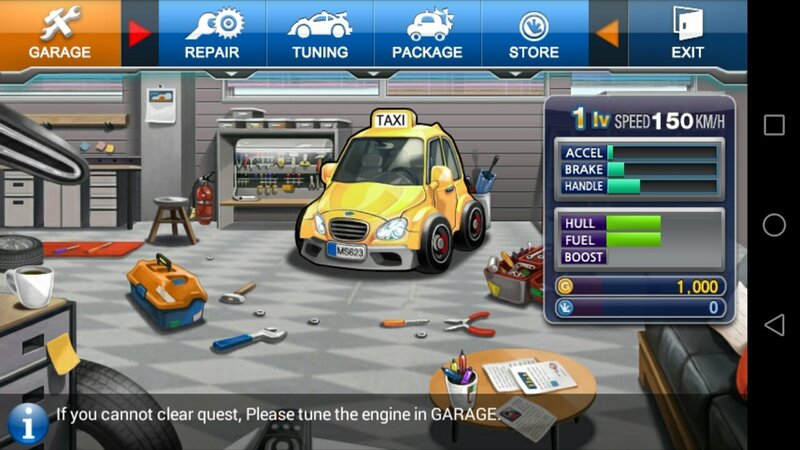 Anyhow, don't think twice to twice to download the APK of this car racing game for Android and have fun with its crazy and almost impossible taxi driving missions.